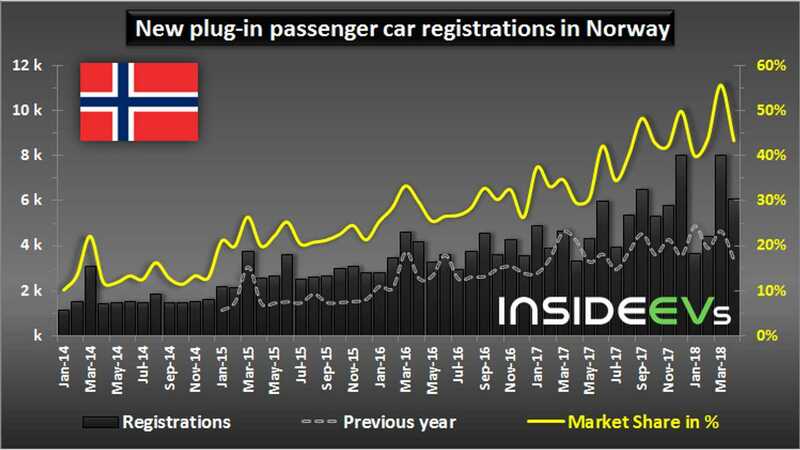 After the all-time record in March, when plug-ins captured almost 56% of car sales, Norway's plug-in share returns back to more reasonable... 43%. 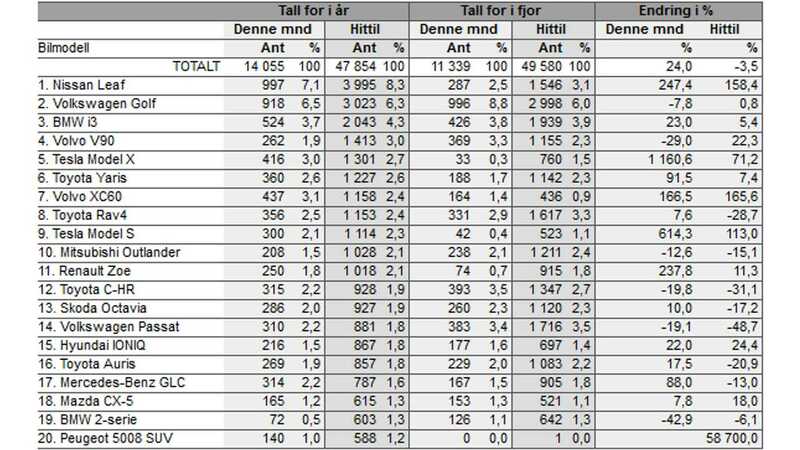 The total number of new passenger car registrations amounted to 6,105 (up 81.9%) in Norway for April. 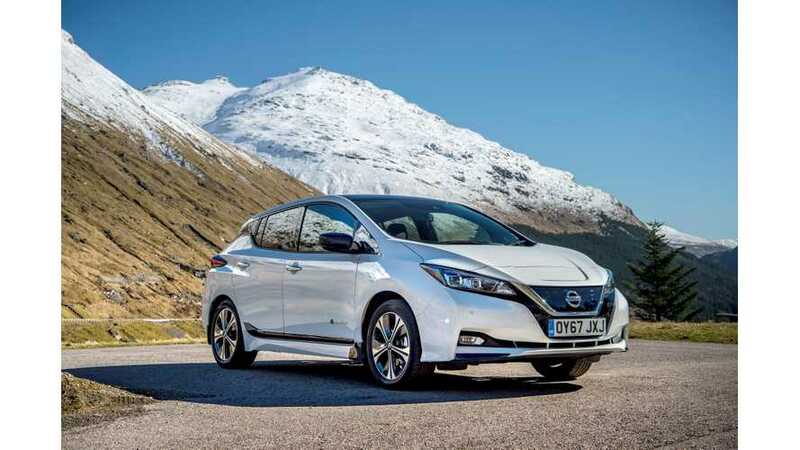 The new Nissan LEAF continues its market dominance with the highest number of registrations in April (997) and this year (3,995) among all cars, regardless of powertrain. 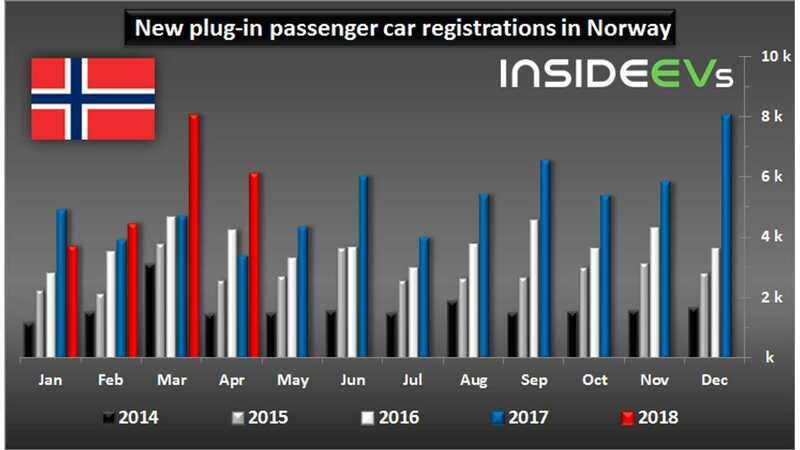 Because the LEAF noted 2,172 new registrations in March, we could assume that the first 3,000 delivered unloaded the queue in Norway. BMW i3 had a strong month too with 524 new registrations. Tesla delivered 716 cars (416 Model X and 300 Model S).